I’m considering having my bathtub refinished, so these tips will be good to know so that I can keep my tub in fairly good condition afterward. 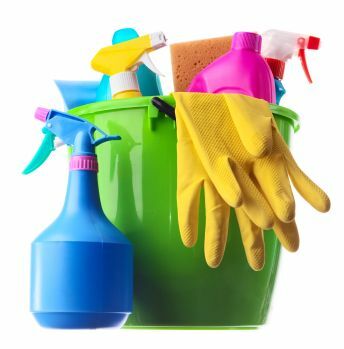 You made a great tip about how I should only use non-abrasive liquid cleaners. I’ve been trying to remove stains in my tub by using abrasive cleaners, so that would explain why the surface looks very dull. I’ll make sure to change to a liquid cleaner that will be gentler on my tub’s surface. Thanks for the tips! Hi Judy, thank you for your interest in Miracle Method Surface Refinishing! We have 135 locations throughout the United States and Canada. Please contact the franchise that services your area for a free estimate. You can find information at http://www.miraclemethod.com by clicking on “Find your nearest Miracle Method” from the home page, or you can comment here with your zip code and we’d be happy to provide the contact information for the franchise nearest you. Have a great day! That’s a good tip to use only non-abrasive cleaners. That way you won’t scrub off your finish as soon. I’ll have to research what cleaners are abrasive for my own home projects. Our finishes do not scrub off and with proper care and maintenance your refinished surface with Miracle Method should last 15 years or more. Miracle Method produces and offers a very effective bath and shower cleaner called Mira-Clean. 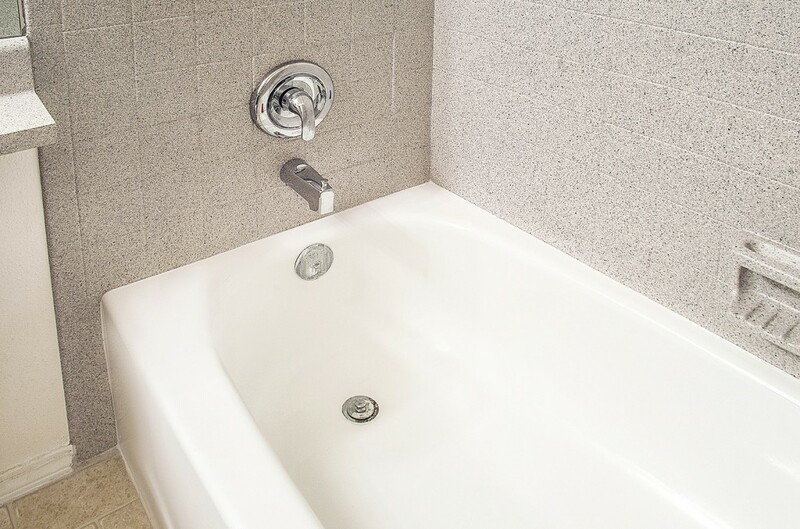 It is safe for refinished tubs, yet equally effective on non-refinished tubs and showers. We have 135 locations throughout the United States and Canada. Please contact the franchise that services your area for a free estimate. You can find information at http://www.miraclemethod.com by clicking on “Find your nearest Miracle Method” from the home page, or you can comment here with your zip code and we’d be happy to provide the contact information for the franchise nearest you. Have a great day!